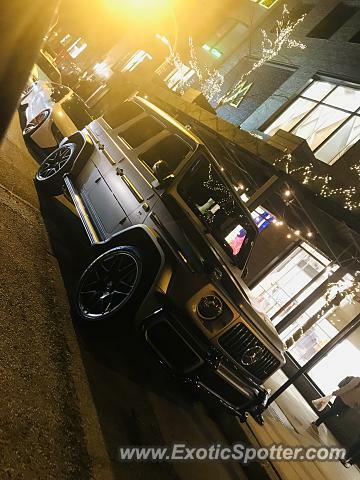 The new G-class!!! I know, the angle is gonna be hated on, but I thought it looked kinda cool. Loving the look of them! Nice combo with the I8!